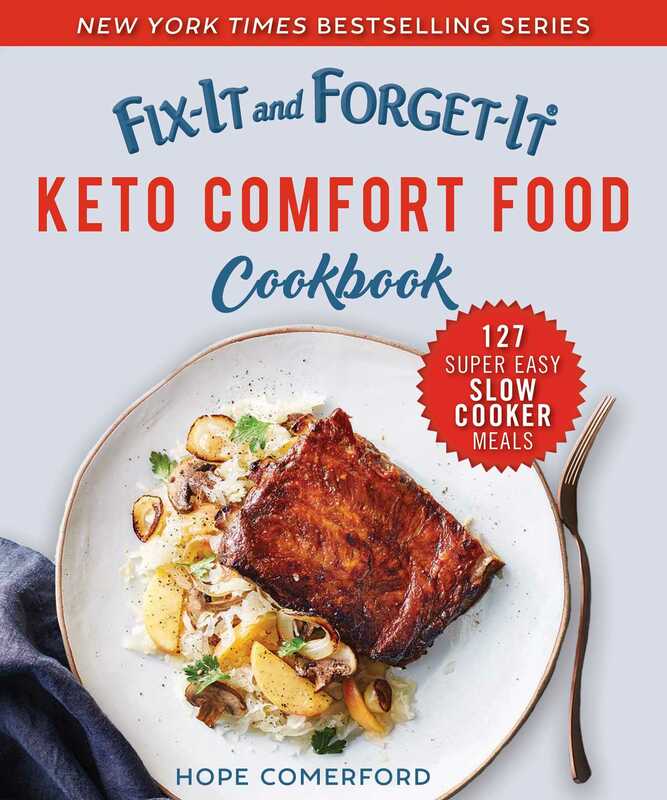 Keto slow cooker recipes—from the New York Times bestselling series! The keto diet has soared in popularity due to its effectiveness in helping people lose weight, balance blood sugar and blood pressure, lower cholesterol, and more. But coming up with family-friendly keto meals that don’t require a lot of preparation time can be tricky. Here are 127 recipes that are quick to prep in your slow cooker, Instant Pot, or other multicooker and will satisfy your cravings for down home comfort foods. Whether you're looking for tasty breakfasts, easy lunches, healthy dinners, delicious desserts, or even snacks, you'll find something to fuel your body and make your mouth happy. Whether you're new to the keto diet or a long-term advocate, you'll find plenty in these pages to inspire you. Never have comfort foods been so healthy or so easy!